The 30th Annual Northern California Book Awards ceremony was held on Sunday, April 10, 2011, at Koret Auditorium, San Francisco Main Library, 1:00 p.m.
Arroz con leche/Rice Pudding: Un poema para cocinar/A Cooking Poem is a beautifully illustrated, wonderfully entertaining romp through kitchens and cultures. Author Jorge Argueta, a native Salvadorian and Pipil Nahua Indian, offers his young readers an amusing, lighthearted poem written in both Spanish and English centered around a delicious dessert and the love of family. 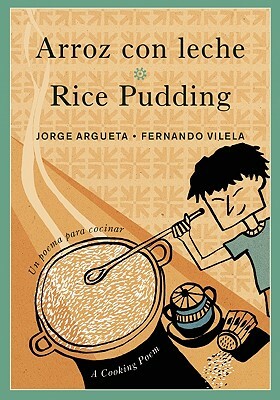 Argueta's poem is a recipe not only for rice pudding but for the love and harmony that come from cooking and eating together. You can't get a better tour guide of Telegraph Avenue than co-founder of Amoeba Music, Yvonne Prinz! Berkeley teen and record album buff Allie has the coolest job around at Bob & Bob Records on Telegraph. The summer is shaping up nicely with stacks of her fanzine disappearing from the racks at the store, and her blog getting hits from all over the world. Allie has no problem with self-confidence, but when a dark and sensitive out-of-towner steps into the store, she wonders what it will take to get his attention. At the same time, Allie's mom and best friend are giving in to the temptation to mold themselves into someone else to attract the love they need. Meet the street vendors, business owners, and wandering sages as the summer fog unfurls over the bay and Mp3 pressure mounts on old-fashioned vinyl. A love letter to the kooky, crazy, unique Berkeley spirit in all of us! 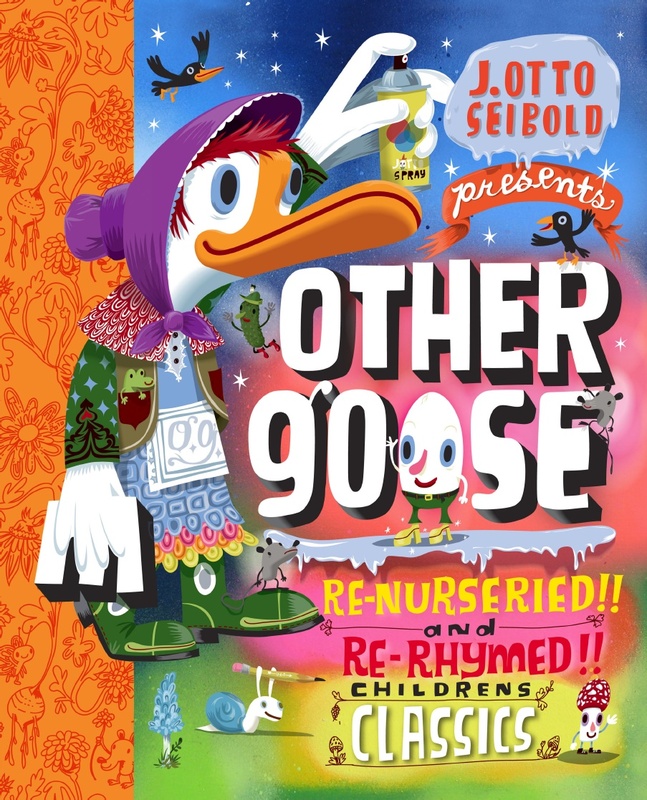 There's a new goose in town, and she's decidedly not old Mother Goose! Rather, she's an [m]other person who has "re-nurseried" dusty old rhymes and made them "more modern, more fresh, and well…more Goosian." J. Otto Seibold, who charmed us with Olive, the Other Reindeer, now delights readers of all ages with more of his lively illustrations of very clever rhymes from another imagination where Jack and Jill befriend a pickle named Bill, and Little Boy Blue blows a tuba for a cow in Aruba. Giggles beget laughter on every page, and the grand finale of its theatrical format will leave you in stitches. This is a book that will reward re-reading to your favorite child. 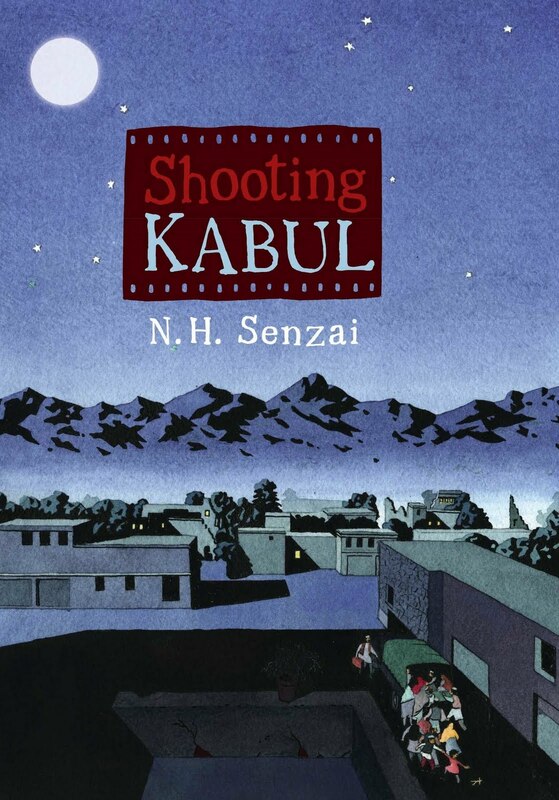 N.H. Senzai's first novel is based on her husband's experiences escaping war-torn Afghanistan. Suspense builds in each chapter as Fadi, a middle-school boy, confronts his guilt at leaving behind his younger sister Mariam during their chaotic escape from the Taliban. Fadi's family must adapt to living in Fremont, California before and after the events of September 11th, 2001. His father, who has a Ph.D in Agronomy from the University of Wisconsin, must drive a taxi to support his family. Fadi pins his hopes on winning a photography contest with a grand prize of a trip to India where he hopes to restore his family's honor by seeking Mariam in nearby Peshawar's refugee camps. We learn what it means to practice Pukhtunwali, a philosophical code of honor that means taking responsibility for protecting loved ones, no matter the circumstances. This is an inspirational story of courage, friendship, and perseverance. This brilliant, sometimes surreal book expresses the philosophy—the dasein or "there-being"—propounded by the great philosopher's discoveries and teachings. The book begins with the supposed incident in which the concept of dasein—not so very different from the satori of Zen Buddhism—comes to him in a flash when he drops his eyeglasses during a conversation with a friend. In the moment of losing vision, Heidegger experiences the world as it is, as it might exist without interpretation, without grounding, without memory. This moment might be seen as a paradigm for all existentialist philosophy, impacting modern art and culture with the force of shattered glass. However, in this work, as in life, it takes place quietly, within a single individual's consciousness: that of the philosopher himself. 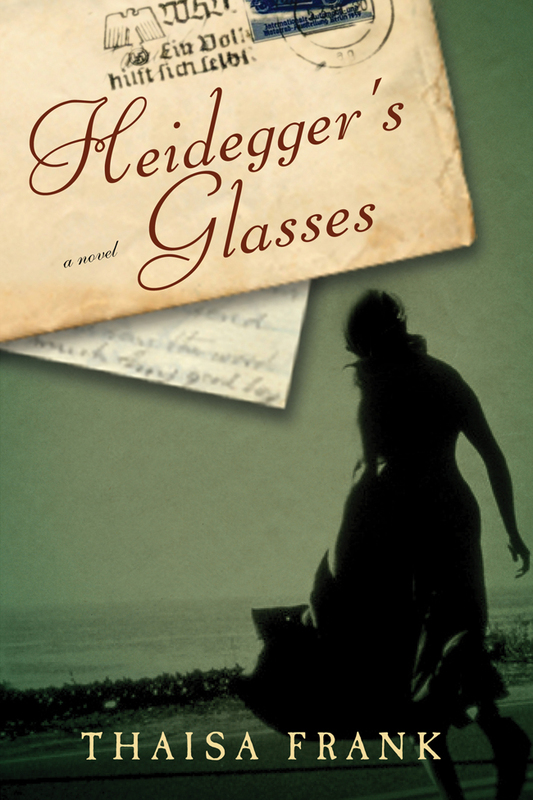 Frank's book takes off from this great "moment" to use Heidegger's lost eyeglasses as a metaphor for something misplaced, perhaps forgotten, and almost destroyed, changing one's entire vision of the world—like the Germany of Hitler and the Nazi holocaust. In Frank's unusual style of narration, this is given to the reader in a series of episodes—flashes, as disconnected as the fractures in a broken lens—in which a group of ghostly survivors, who are able to translate from and write in many languages, live in an underground compound. From there they write letters supposedly from those already dead to their still-living relatives, probably to lull them into comfort and avoid possible rebellion or escape. The book is unique in its language and visuals, bringing us into an unknown world in which anything—even love, danger, and rescue—might become possible. In her strangely calm and finely etched rhetorical style Yiyun Li widens her scope in these stories even more than in her remarkable, award-winning novel The Vagrants. Writing masterfully and gently, she penetrates the lives and choices of a variety of young-to-middle-aged Chinese men and women, both at home in China and abroad. No matter what the location, all the characters in this collection have been influenced by the factors that galvanized and formed modern China: women's new (and upwardly mobile) place in the military and the professions; the ability of almost any individual to make a relatively free choice concerning his or her life and its location; and even a person's freedon to pursue solitary (or unconventional) pleasures without the public censure which might have come at an earlier time. Li renders a brilliant portrait of survivors in her culture, both in the United States and back at home in Beijing and the provinces. In one of these stories, a young woman whose life as the adopted child of two people who did not love one another subsequently finds role models and solace as she grows into womanhood. In another, a couple returns from the United States to find a donor to carry the eggs for their unborn fetus, only to discover a conflict which they could never have foreseen. And in the title story, a middle-aged couple comes together for love, not of one another, but for a woman—the man's mother and the woman's friend and mentor. As ever, Li is powerful both in describing the cultural environment of her homeland and in exploring the individual psyches of its survivors. 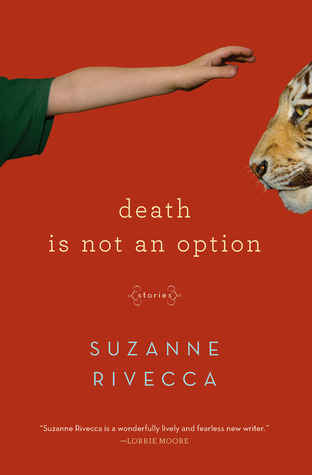 Suzanne Rivecca is irresistibly engaging in this voice-driven debut collection of short fiction. 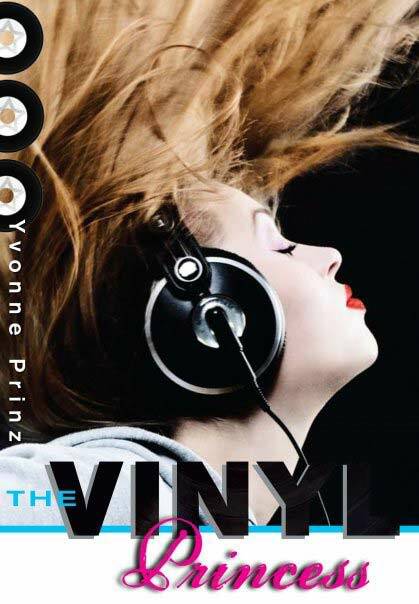 Meet the teenage narrator of the title story, whose pleurisy makes her feel like "there's a starfish flexing in my chest" and whose high-school commencement crisis is the discovery that her identity is entirely wrapped up in her antagonistic relationship with Catholic school. Or listen to the heroine of "very special victims," whose mesmerizing account of suffering at the hands of a child molester includes acknowledging her attraction to him. Like Tatiana the tiger, to whom this volume is dedicated—and who has become a legendary San Francisco figure—every predator described in these stories is also a victim, and none is bereft of glamour. Although a young writer, Rivecca has honed a distinctive style that is simultaneously baroque and natural, in step with the rhythms of contemporary American speech, but also fantastically lyrical. Her element is fire, her musical key minor, her wit always tempered by compassion. Whether they are searching for an apartment, a culprit, a therapist, or a lover, the protagonists of Rivecca's stories find ways to transform themselves. Read and be captivated! If you could hold a seashell to your ear and hear an account of a poet's life, it might have the exquisite depth and simplicity of this novel about Elizabeth Bishop. Divided into three parts by time period, the novel embraces three themes: Bishop's creative process; the allure of Brazil, where she sojourned for fifteen years; and her long-term relationship with the architect Lota de Macedo Soares. Even for those readers familiar with Bishop's biography, Sledge creates suspense in the dance of attraction between the shy poet and charismatic Lota. One step forward, two steps back… how will they ever get together? Once they do, complications proliferate: Elizabeth's asthma and drinking bouts, Lota's frustrated ambition, friendships that get in the way, social taboos. 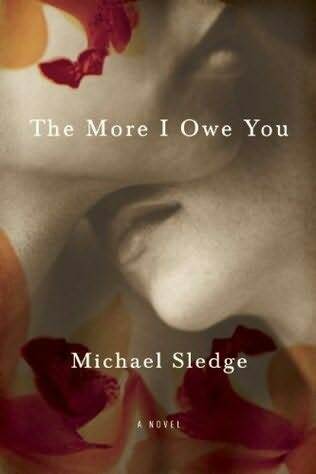 With respectful delicacy, Sledge probes the quarrels and outbursts of temper that result in separations followed by joyful reconciliations. The concluding image of Elizabeth clutching "the hard mud nest of a wasp given her by a friendly pharmacist" after a trip to the Amazon is a fitting metaphor for the novel itself: hard to let go of, and impossible to forget. From 1979 until the eve of the Great Recession the wealthiest one percent of households received thirty-six percent of all gains in household income. Jacob S. Hacker from Yale and Paul Pierson from UC Berkeley, both political scientists, ask why the gains of economic growth started going mostly to the very wealthy. Winner-Take-All Politics explains in compelling prose why the U.S. is no longer among the group of affluent democracies in which the gains from growth are widely shared. We have become, they argue, a winner-take-all society that has moved a considerable distance toward resembling capitalist oligarchies like Russia and Mexico. Hacker and Pierson carefully outline the changes in federal policy that caused this. Policies in place before 1980 to reduce inequality were overturned. Congress aided the very wealthy by cutting the capital gains tax, and it sharply raised the regressive payroll tax. More recent policies led to huge increases in executive pay. But government also aided the rich by doing nothing. Labor law reforms to help unions maintain their reach were defeated when businesses organized. Minimum wage laws were not updated. Government failed to regulate huge new areas of financial speculation. How could this happen in a democracy? 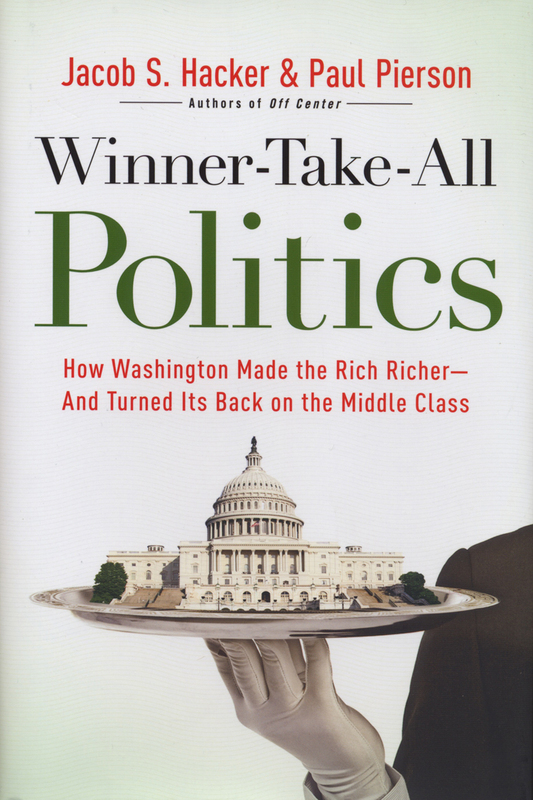 In one of the best parts of the book, the authors explain why the lobbying organizations built by wealth trump the opinions of the masses. Saying it so baldly, however, does not do justice to the intriguing story they tell in a book that reads like a whodunit. The final section explains how the two political parties have responded differently to the pull of the superrich, why on virtually every issue some Democrats become Republicans-for-a-day, why these few votes make all the difference, and why the suddenly prolific use of the filibuster helps the rich. The book concludes with good news. Technological change and globalization were not as important to our current plight as the changes we made to our own political system, and these changes are within our political control—perhaps. Reformers must not only win elections, they must also create well-financed organizations dedicated to middle class democracy—organizations able to sustain pressure on legislators after elections. How the U.S. responds to its current maladies depends on how well we understand the source of our problems. And that is why this fascinating, well-written book is so important. Want a good laugh? Want a good cry? Read this book. Frankly, we never would have thought credit default swaps on subprime mortgages were so interesting. But neither did anyone else for far too long—and that's the point. This book by Berkeley writer Michael Lewis follows a small number of idiosyncratic far-out-of-the-mainstream investors who begin to realize that Wall Street investment banks' huge new area of profit—wheeling and dealing in real estate derivatives—is a house built on sand and the tide is rising. Essentially what happened is that a small band of unlikely iconoclasts bets against mortgage-backed securities. They buy credit default swaps, which are a kind of insurance. If you buy a credit default swap, you are paying for the right to receive a bunch of money if the borrowers whose loans have been bundled together cannot pay their mortgages and default. Here's the background. The investment banks have been bundling questionable home loans together, and the bundles are bought and sold wildly. The analysts at the investment banks don't understand what dangers lurk inside the bundles they are selling. They rely on the ratings agencies like Standard and Poor's, who, it turns out, are doing what the investment banks want and giving ratings to these bundles that indicate they are relatively risk-free. The market believed its own lies. A little confused? Well, so were we until we found Lewis's book. As readers, we follow along as these few clever investment guys gradually figure it all out. Remarkably, Michael Lewis is able to take you to places where you can observe all this—and much more—from the perspectives of practically everyone involved. Of course, the market for all these derivatives had not been regulated, and, in fact, many politicians were touting the benefits of deregulation. 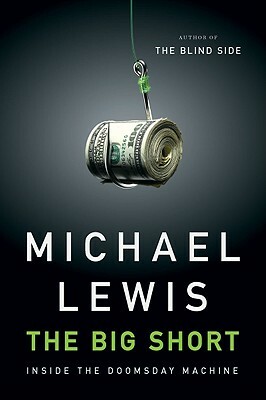 For merriment and despair, read Lewis's The Big Short. You'll see the thirty years of work by Republicans and some Democrats that made this disaster possible and helped you lose a big chunk of your life savings. Then open a newspaper to the current news about Republican plans to cripple the slim financial reforms that were recently put in place in hopes of preventing all this from happening again. 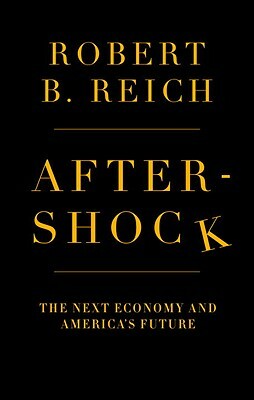 Robert Reich's eminently readable and compelling book about our economic situation today makes a convincing case that unless we take action to solve the structural economic problem that he argues underlies the current recession, namely extreme income inequality, we will continue to have unpleasant "aftershocks" of the financial earthquake of 2008. He argues that the extraordinary stimulus measures taken by the government at the time (including bank bailouts, unemployment insurance, tax cuts, etc.) did not, could not, and will not succeed in fixing our economic problems because they did not address the extreme inequality of wealth that by 2007 had led to 23.5 percent of the national income going to only the top one percent of the population. It was this inequality, he argues, that caused both the disastrous frenzy of financial speculation on the part of the rich (they needed something to do with all that money) and the taking on of unsustainable and massive debt on the part of the middle and working classes whose income had remained stagnant or declined (they needed the money to keep up their middle class life style). Pointing to the many parallels between what happened in the Depression in the 1930s and what happened in 2008, Reich argues that we will not have a real economic recovery until we, like Roosevelt in the '30s, re-instate the "basic bargain" between capital and labor that existed in the boom years of 1947 to 1975 and which we have progressively lost in the last thirty years—a bargain in which everyone shares more equitably in economic growth and which enables consumers to buy what the economy can produce. Unless we do this, he warns, we can only expect the "aftershocks" of a double dip recession, along with a growing discontent that gives fodder to extremists on the right and the left. Yet Reich's book is not a jeremiad: seeing American capitalism as a kind of pendulum that, when it has gone too far in one direction, eventually swings back, he remains cautiously optimistic that our current situation, so unsatisfactory to so many, will eventually force the adoption of needed reforms such as those he briefly but compellingly outlines. All we have to do to is to find the will to implement them. In The Twilight of the Bombs, his fourth on the topic of nuclear weapons and the problems they pose, Richard Rhodes addresses the issue of nuclear weapons in the post-Cold War world. Since he comfortingly concludes, that "Although the world continues at risk, by the second decade of the twenty-first century the end of the Cold War and its transformative aftermath have opened the clear prospect of moving to a world free of nuclear weapons…," it seems reasonable to suppose that, barring some radical reorganization of the international system, with this volume he is bidding farewell to a project he began in 1979. So it is surely appropriate to acknowledge here his great service in making so many of us aware of the nature of and predicaments associated with what is surely humanity's most terrible creation. 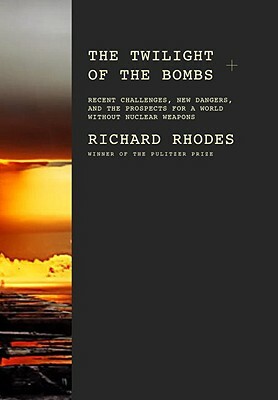 Writing in his customary straightforward, accessible style, Rhodes here demonstrates that despite the worst efforts of some of the worst people—be they dictators bent upon procuring for themselves the ultimate weapon, be they ideological extremists whom the vagaries of democratic politics have put in control of massive nuclear arsenals, or be they individuals or groups pursuing the ultimate in terrorism—the constraints put in place over the years since the dawn of the nuclear age by scientists, nuclear diplomats and military organizations, not to mention the sheer technical difficulties of constructing nuclear devices, all collude to make a nuclear war or an act of nuclear terrorism less than likely. Nevertheless, his discussion of U.S. policies and actions after 9/11 may be read as a warning that the coming to power of extremists in a major nuclear power could pose dangers to that system of constraints. Neither can it simply be assumed that a nuclear act of terrorism is impossible. There is thus an addendum to his comforting conclusion: the effort to eliminate all nuclear weapons must go on. If you were a shy Jewish boy who had been beaten up by anti-Semitic bullies, had parents who thought you were a hopeless shlemiel, had a big brother who was a star, and grew up in a family that had sunk into poverty and despair during the Great Depression, you might be forgiven if you never amounted to much. Elliot Aronson was such a boy. He took a variety of jobs to help his little family survive, becoming a stock boy in a local market (but was fired), and at fourteen learned to "clip" his boss, a blind man who stiffed him out of sixty cent-an-hour wages earned as a boardwalk carney setting up lead-weighted milk bottles to be knocked over by unsuspecting customers. He was headed into the labor force when his brother forcefully told the family that Elliot had to go to college. Elliot went hungry and homeless, eating leftovers and sleeping in the back seats of parked cars, but he stayed in school, worked and starved his way through Brandeis, got a Ph.D from Stanford, worked with or was a friend of Abraham Maslow, Stanley Milgram, Timothy Leary, Richard Alpert, Leon Festinger and a number of famous psychologists of the last half of the twentieth century, wrote a few books such as The Social Animal, and became one of the most eminent psychologists of the twentieth century himself. 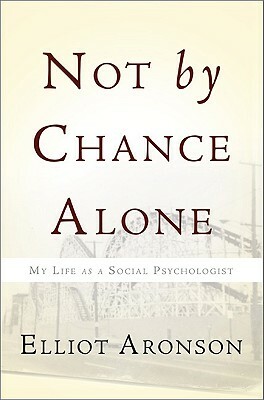 Not by Chance Alone is a fine memoir of that time. It's a story of an eminently humane person who has been a major influence in the field of social psychology, a brilliant man who learned very early to love his work. He learned to take on and enjoy challenges that would discourage most people. Truly, how many of us can say the same? 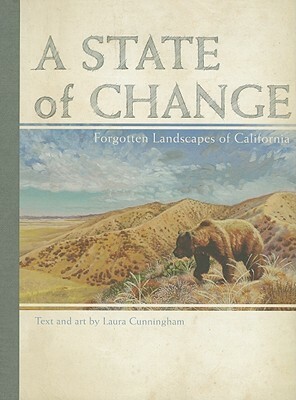 In A State of Change, historical ecologist and artist Laura Cunningham describes the complex, evolving landscapes of old California––the climate, rivers and grasslands, the mountain lions, condors and salmon. Whether she is re-imagining our old shorelines and marshes or conjuring the herds of elk and bison that once roamed in great numbers, Cunningham draws on first hand accounts from early eco-travelers John Muir and Pedro Fages, as well as missionaries and Russian explorers. Deeply schooled in the work of ethno-botanists and archaeological ecologists, Cunningham skillfully interweaves theory with her own exhaustive field studies, captured in hundreds of sketches and oils of California's landscape before the Europeans. The history behind ecology helps us understand the presence of nutritionally deficient "dwarf elk," remnants of the tule elk that once thrived on rich, late summer foliage, or why young oak trees stop growing to adulthood in the Tehachapi Mountains. Along the way, she unveils paradox in the ecological web, how removing predators can degrade prey behaviors and harm vegetation in a "complex trophic cascade." Whether she is discussing balance versus random complexity in natural biology or the origin of California's devastating fires—wind or fuel?—Cunningham lays out the terms of current debates among ecologists, environmentalists and biologists. 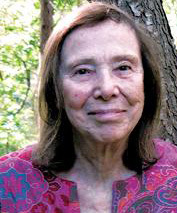 Never high-minded or sententious, Cunningham urges on her fellow humans the same adaptability that has kept other species alive in flood or famine through millennia. An engrossing memoir about a complex childhood from the co-founder of Salon's "Mothers Who Think" website and the author of the award-winning Wintering: A Novel of Sylvia Plath. Kate Moses and her brothers grew up in sixties-era turmoil, raised haphazardly with miserably mismatched parents. She survived her childhood through her love of books and an insatiable desire for desserts, which made her a natural in the kitchen. She says, "The by-product of suffering, if you're lucky, is appreciation—the savor of chance windfalls. My windfall has always been a sweet tooth, the gold watch that deflected the bullet aimed straight at my heart." Her family was eccentric, including a Russian count, a distant, sometimes cruel father, and a frustrated artist mother with dramatic adventures—she once was caught stealing a monogrammed towel from Pat Nixon's bathroom during a White House Easter egg hunt. 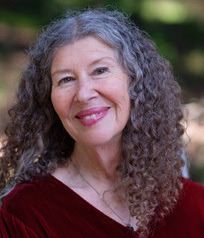 Later, Moses followed her love of literature to an editorial job at Berkeley's North Point Press, where she worked with authors Evan Connell, James Salter, Toni Morrison, Kurt Vonnegut, Wendell Barry, and Anne Lamott. She became close to Kay Boyle, met Samuel Beckett in Paris, and had private dinners with famed food writer M.F.K. Fisher (who requested Kate's brownie recipe). 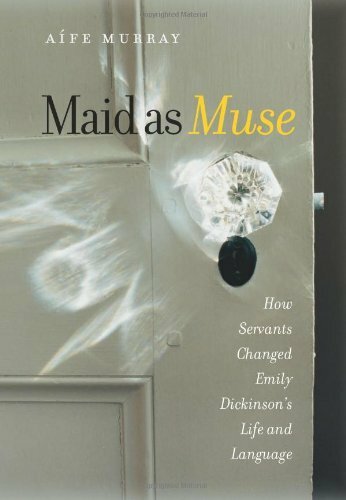 The recipes at the end of each chapter are delicious and time-tested, as meticulous as the told observations of her life, and are woven throughout and uplift the narrative like the fragrance of warm rhubarb crisp. 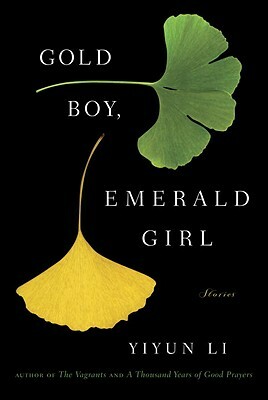 Heart-breaking, funny, and beautifully written with a light clear touch, exact and alive with detail. Rebecca Solnit introduces her map of Cinema City with reminiscences of old movie houses, juxtaposed with a thumbnail sketch of the story that put Solnit herself on the map, the invention of moving pictures by Muybridge. 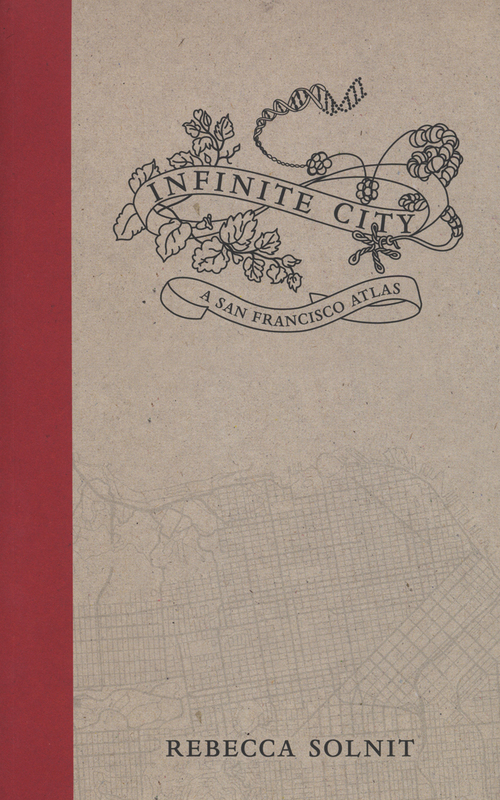 Inspired by Argentine writer Jorge Luis Borges, Infinite City layers maps like the grids of parallel universes to create insights and connections about the city and its culture. Beginning with tribal place names and moving to toxins and pioneering women in the green ecology movement, the book quickly enters the mind-bending terrain of crime scenes mapped along side cypress geography or tenant evictions beside the itineraries of homeowners. Here Fillmore street functions 'like a core sample," marking Melville's dinner with Fremont in 1860 and inviting us to imagine "the jazz stars and fancy dressers, all the abolitionists and angels,…the sharp-toothed idealists and the soul-stirrers" of the street's history. Another map shows Seals Stadium, an old Ford Motor factory, and the piers where steam-powered scows docked with hay from around the bay, with fresh vegetables and fruits for canning by Italian women and shipping to the world, or for carting in wagons through the streets as drivers hawked their wares. Still another map lays out the three major landscapes involved in a cup of coffee, revealing the ways we consume products "created by forces far beyond the horizon." Here is San Francisco as it once was and as it is now, as coffee port, movie set, crime scene, tribal burial ground, home for transients, park and wildlife refuge, military industrial complex, and laboratory of self-invention. This is a sister book to the love song author Julia Whitty sang to the ocean in her 2008 award winner, The Fragile Edge. Here she travels from Antarctica to Newfoundland, to the Sea of Cortez and the Galapagos as she explores the ocean for its exciting mysteries, finding there vignettes of beauty, and pain. 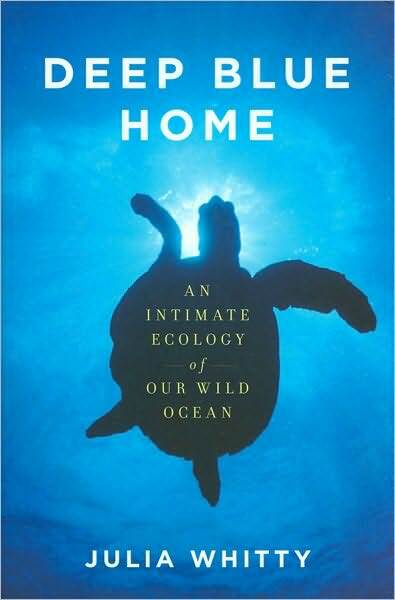 In her roles as biologist, filmmaker, journalist, diver, Whitty takes us through the deep blue, our mother home, which, she points out, is "…the single most powerful arbiter of well-being for seven billion human beings living on a small planet misnamed Earth." Here, at the edges of our so-called civilization, lies an almost unknown wilderness, an expanse of changing sea life that few of us can comprehend. It is under attack, as we know, but Whitty describes how that looks, and feels. Tens of thousands of sea turtles have dwindled to 900 breeding pairs. The seemingly inexhaustible cod fishery off Newfoundland has been decimated, changing not just the cod but the entire web of creatures that associated with the cod, the crabs, the smaller fish too. In the past hundred years, the entire ocean has mutated from an untamed wilderness to a wounded if still magnificent beast. What have the corporations, the cities who dump their waste, the vast competitive fleets of fishermen, the ignorance of billions of individuals done? Under a constant rain of carbon dioxide, the ph of the oceans has become as much as thirty percent more acidic since the Industrial Revolution began. This is great for jellyfish, not good for plankton or coral reefs or whales. 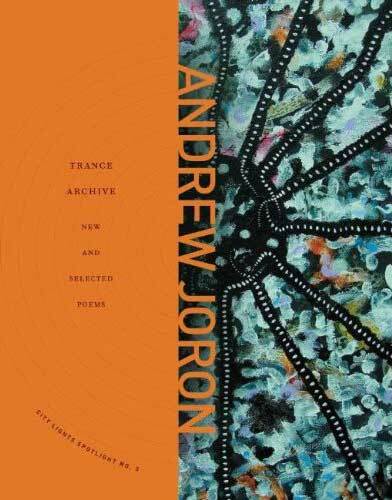 In Trance Archive: New and Selected Poems, Andrew Joron performs a tectonic operation on the "fracture-plains" of the sentence, shifting the solid ground along a pun-line of homonyms where "the blood of writing is meant to be red" and "screams are phonemes in a language yet to be invented." Joron has labored for years as a science-fiction poet, reporting on such phenomena as the morning-song of glassy sessile sentiences on Tau Ceti. Joron's visionary moebius-strips cannot be paraphrased in Standard English, and perhaps you will find, as others have, that after reading Andrew Joron you will be unable to read the standard declarative sentences of most of our poets in the same unquestioning way. Writing the Silences, Richard O. Moore's second full-length collection of poems, spans sixty years of living and writing. 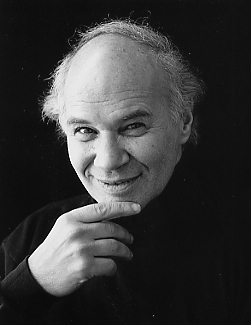 An early member of the San Francisco Renaissance crowd, he also helped found the first nonprofit public radio station in the U.S and went on to become a notable filmmaker as well, even as he continued to forge his own ingenious poetic gestalt—a body of work with a passion for the flesh as word, and with philosophical enquiry at its heart. The early poems (dating from the forties and fifties) seem now ahead of their time while recent work is tuned in to the shifting poetics of the twenty-first century. Accompanied by a marvelous foreword from Brenda Hillman, the poems here vibrate with harmonies, disharmonies, confrontations, aversions—as though the book were a musical and philosophic instrument, the poems in it contrapuntal strings of thought plucked by a master: "momentary presences of worlds/ efficient cause lifelasting effort…"
In a world of wildflowers, pungent hay, snapping twigs, and rushing streams, Melissa Stein writes into the crevice between beauty and menace. These poems deliver a punch to the gut. In them, young women are victims of lechers and abusers, of fathers and strangers; but those same young women lay claim to urgent desires and conquests. 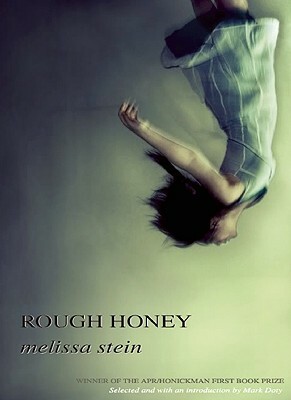 Similarly, Stein's natural world—much of it a rural Virginia setting—throws violence and tenderness our way. And the language use, the exquisite details, in this winner of the APR Honickman First Book Prize, shimmers and seduces. In this third full-length work of poetry, Brian Teare navigates the body of open pleasure turning into the body of restriction and pain during the loss of a beloved to AIDS. 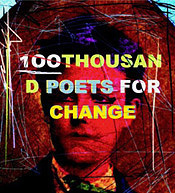 It's a writing in retrospect that takes on a lyricism at once breaking into chasms of pocketed grief and moving the voice forward in elegiac song: "what work does deathe do / in the dark that I haven't already done? Tell me: How many times was mystery / dying for it, and each time I went down / on it, didn't I, 'closed of eyes and lips,' / to cradle, crib and seed like silt, to bury / blood in my mouth and rise up a garden.…" ("Eden—Pleasure") The language, heavy in intertexuality, moves in syntactic shifts that intensify the need to say and not to say and to say in others' words and then to say it exactly. 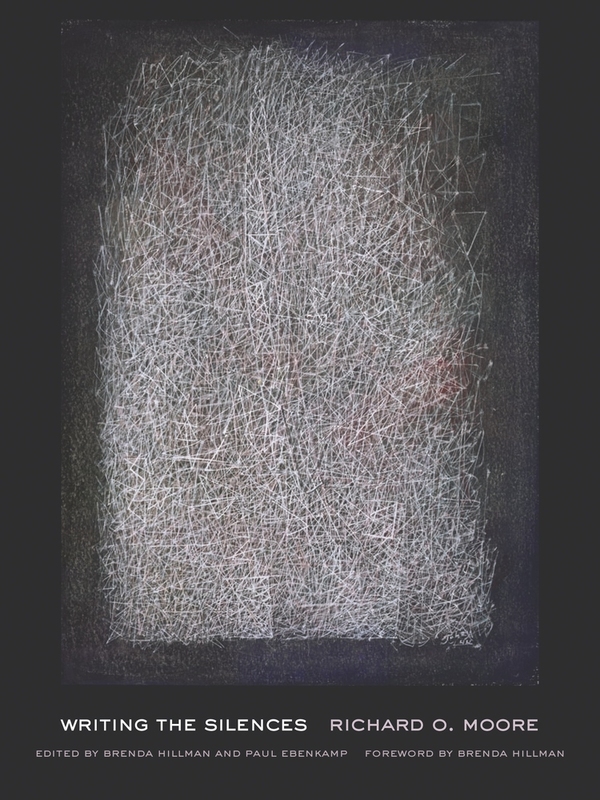 Teare's poetic weds deep experience with keen intellect and poetic experimentation, a testimony to his upbringing in confessional poetry and then his formative years among Bay Area Language-influenced poets. Many of the poems, like the long collage poem "Of Paradise and the Structure of Gardens," borrow or misquote texts in philosophy, liturgy, psychology, history, tracts on AIDS which are melded by an impetus of sometimes chant, sometimes incantation, such that they transform the wounds of the beloved beyond mourning to a (re)visioned world view. Zapruder fully engages humor, whimsy, and inventiveness in a game of chicken with the existential absurdity of trying to capture or fathom human emotion. These poems are like little viral infections of hope and expansiveness, doing work on the psyche akin to being taken out for mystical cocktails, shaken up inside a snow globe, and then left beside a backwoods road with only a dim recollection of how you got there, but a lingering sense that you had a really good time, and that you might never be the same. It's all here: depth, invention, the unexpected, the spinning of another version of this world, into which the reader is willingly abducted. Zapruder's pursuit of insight is both acute and sprightly, turning away just before head-on collisions with meaning and pathos so we can twist and rubberneck as they go by. The fun is always leveraged by an underlying honesty that acknowledges the tension between the ludicrous, resilient life of the imagination and it's effort to cope with the banal, the ironic, and the tragic. 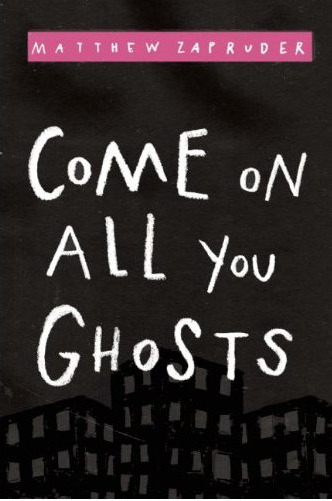 Come On All You Ghosts is a kind of supernatural sci-fi melee set in real life, where alchemical language and expanding possibilities fling kernels of truth in all dimensions, and the robots don't stand a chance. "Come to the edge / the edge beckoned softly. Take / this cup full of darkness and stay as long/ as you want and maybe a little longer." 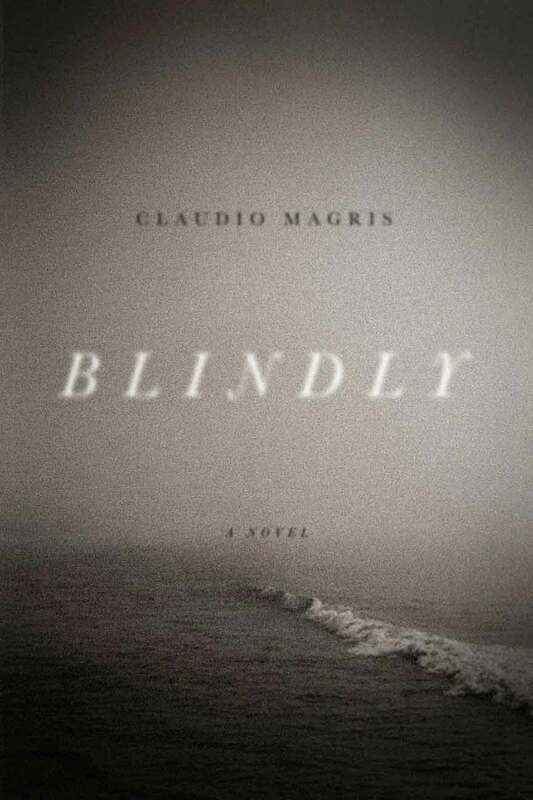 Claudio Magris's work as a scholar, journalist, novelist, translator—not to mention a senator—have made him one of Italy's leading cultural philosophers. That he is also an expert in modern German literature and heir to many of the greatest twentieth century writers in German (like Hermann Hesse and Robert Musil) is immediately evident in his prose, and yet his work shows great formal originality. His novel Blindly, published in Italy in 2005, was described in glowing Italian reviews as a voyage through time and space, whose innovative form is the narrative voice of a pazzo lucido, a lucid madman. Delivered in a chaotic flood, the novel weaves myth and metaphor (seas, floods, and ships, blindness and insight are everywhere), moving through political revolutions and personal upheavals, from island paradise to island prison, whirling around a dance of love and death—and yet somehow communicates a surprising philosophical integrity and existential cogency. Anne Milano Appel has translated the alternating voices of the narrator—sometimes a nineteenth century Icelandic adventurer, sometimes a militant Italian communist enduring forced labor in prison—with great care and precision, and has captured the delirium and existential angst of the swirling narrative. 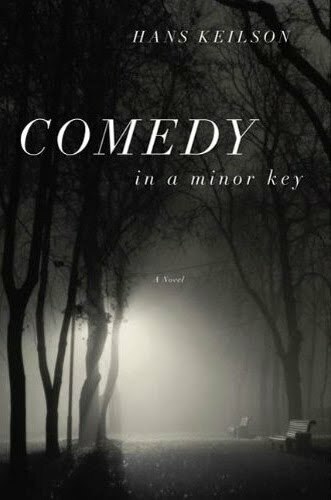 Originally published in German in 1947, Comedy in a Minor Key is a study of intimacy in the context of war, examining how boundaries of family and loyalty are extended in moments of shared struggle. Hans Keilson's novel recounts the extraordinary behavior of ordinary citizens at a moment in history when a spare room and courage can mean the difference between life and death: a Dutch couple risks everything to hide a Jewish stranger, only to lose him again after developing deep attachments. An active member of the Dutch resistance during WWII, Keilson would eventually work as a psychiatrist, treating child victims of war trauma, while exploring the effects of war in his writings throughout Europe's tumultuous century. Though he published his first work at the age of twenty-three, much of Keilson's fiction has long been out of print (this novel was just republished in German in honor of Keilson's 100th birthday) and is only now reaching other shores. 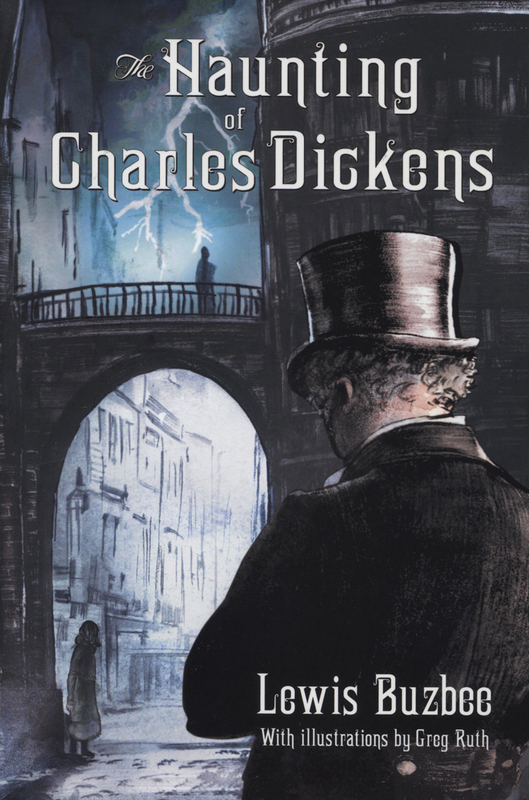 Damion Searls's translation of the novel has received stunning reviews. (In the New York Times, Francine Prose described the book as a masterpiece and proclaimed its author "a genius.") Searls captures both what is darkly comedic and tragically mundane in Keilson's story with warmth and subtlety. 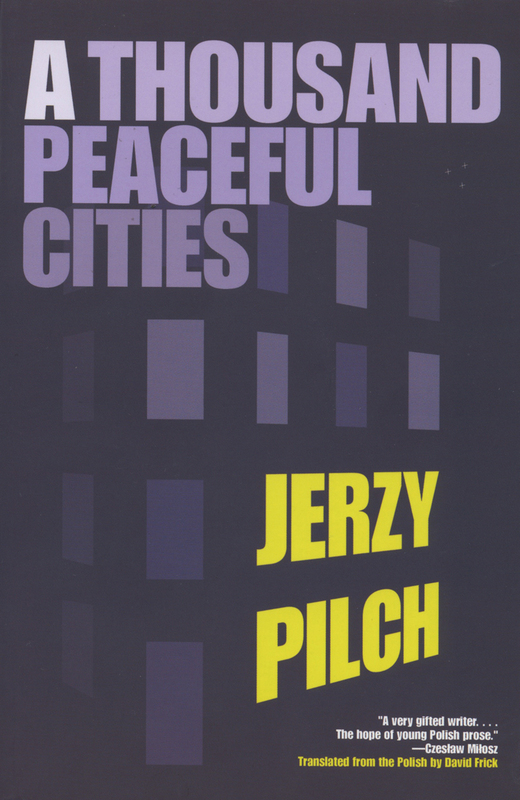 And while the translator often serves as a kind of agent for writers who are renowned at home but unknown abroad, Searls has here gone much further, virtually launching a campaign to bring deserved attention to a great writer during his lifetime. 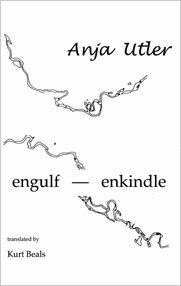 engulf—enkindle is Anja Utler's second book of poetry and was published originally in 2004 as müaut;nden—entzüaut;ngeln. 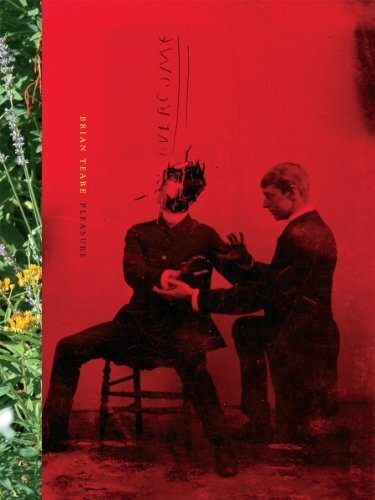 Utler received the coveted Leonce-und-Lena Prize for this collection, in which the emergence of sound from the body is woven together with imagery of landscapes scarred by human intervention. Slagheaps, clearcuts, and river dams find their parallels in prelingual scraping and choking in the throat as speech seeks to issue forth. 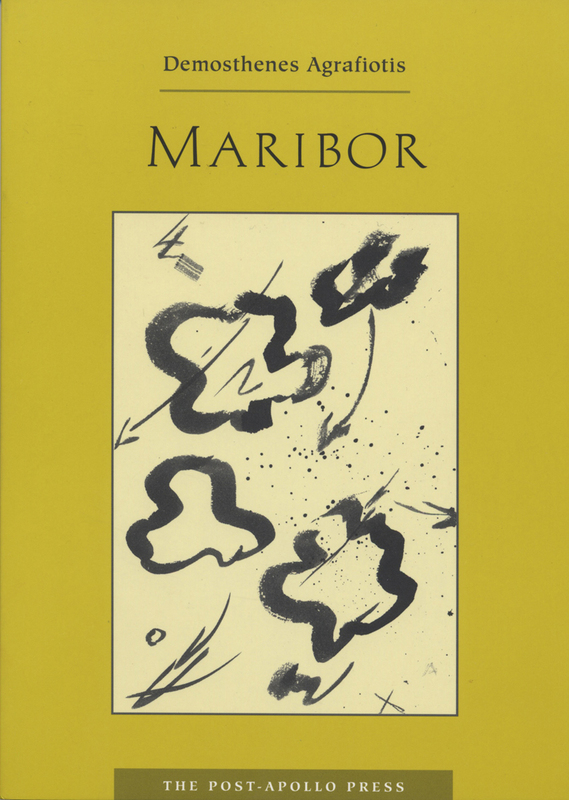 Her poems stretch the bounds of the German language, interweaving words so seamlessly that their multiple meanings become inextricable, which results above all in a blurring of the lines between body and nature, inside and outside. For example, the German word "kiefer" may be both a tree and a jaw; "furcht" may be both the noun "fear" and the verb "furrows." This verbal invention poses a challenge for a translator, but is also an inspiration, offering an invitation to seek similar possibilities in English and to stretch the bounds of that language as well. Anja Utler was born in Schwandorf, Germany, in 1973. She studied Slavic and English literature as well as elocution and speech therapy, and currently lives in Vienna and Regensburg. Ficticia, first published in Mexico in 2006, is a trilogy of poems that includes an initial sequence of twelve poems in a narrative voice addressing an unidentified "you"; a series of "Letters to Robinson," addressing a witness of events that are unfolding; and a "Sky Cycle," which returns to the narrative voice. 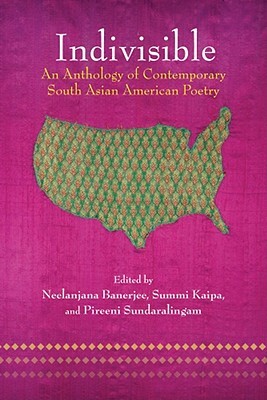 While the sections and poems are distinct, they are also interconnected, with the aim of making a greater whole. The language is powerful and pushes the reader ever forward. "The sky is in my eyes. / I have fallen silent before the hurricane of its proverbs, / the jaws of thirst rising / from cracks in the mud." María Baranda is a supremely sensual poet. She sees and hears, and the reader then is given poetic access to that magic lantern show in her mind. Joshua Edwards, too, is a masterful poet, accomplishing a second translation by recreating Baranda's Spanish in the spare, muscular English of Ficticia. 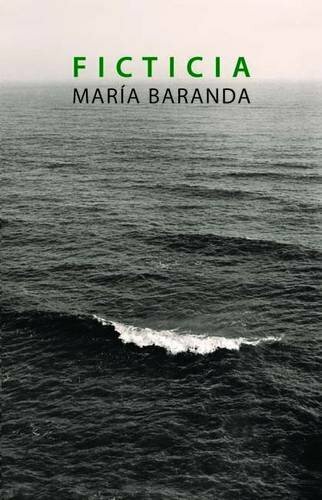 Baranda, born in 1962, is the recipient of many international prizes, among them the National Efraín Huerta Prize, the Aguascalientes National Poetry Prize, and the Villa de Madrid Latin American Poetry Prize of Madrid; she is considered one of the finest poets of her generation. This year's Fred Cody Award for lifetime achievement will be presented to Tamim Ansary, the Afghan American writer born in Kabul and a San Franciscan since 1976. Though he's not the first Cody award winner to be born and raised outside the United States, he is one of the first. The Cody is given to him as an individual whose work brings with it a recognition of all the other immigrants who have contributed to the rich cultural and community life of northern California. 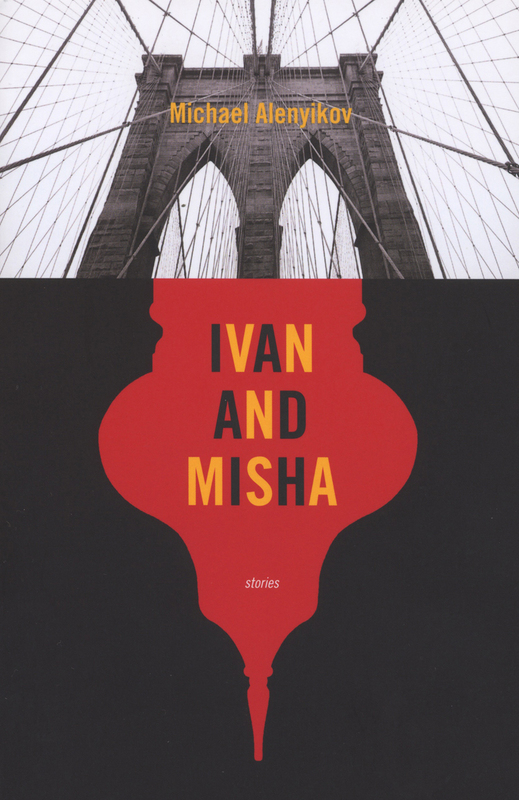 Ansary has helped as much, if not more than any other single Bay Area writer, to illuminate a distant world of war, poverty, and ancient history that's often cast in shadow and portrayed as exotic and terrifying. Last year, his book, Destiny Disrupted: A History of the World Through Islamic Eyes, broke through stereotypes of Islam and won the NCBA for General Nonfiction. The program at last year's award ceremony described Destiny Disrupted, as "a magnificent read, written by a master of English prose." Ansary's 2002 memoir, West of Kabul, East of New York, was the city of San Francisco's "One City One Book" selection in 2008 and helped to deepen awareness of Afghanistan here and around the nation. West of Kabul, East of New York tells one immigrant's complex story, and adds a chapter to the ongoing epic about immigrants in America. "I always feel like an outsider," Ansary writes. "I am a kaleidoscope of parts. So is Afghanistan and so is the world." Over the past decade, he has been one of San Francisco's most intensely sought after and widely appreciated authors and speakers on the subject of Islam and Afghanistan. Indeed, he gives talks about his native land, its history and culture, all over the Bay Area and all across the country on college campuses, in churches, synagogues, and mosques. There hasn't been a week when he could sit at home reading, writing, and thinking. In 2008, he delivered a series of eye-opening lectures in San Francisco about Islam at the Osher Lifelong Learning Institute that was rebroadcast on KALW and that brought his voice via radio into cars and living rooms. 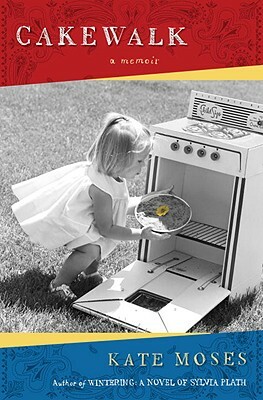 In 2008, with a grant from the Christianson Fund, Ansary edited and published a collection of essays by young Afghans entitled Snapshots: This Afghan American Life. He has written a novel, The Widow's Husband, that's about the nineteenth century British invasion of Afghanistan told from both British and Afghan points of view. Globally, Ansary is well known as the author of one of the twenty-first century's first viral emails. Written and sent to friends soon after 9/11, it was read by millions; Ansary's plea for peace and understanding is as timely now as it was when it first traveled across the Internet. A graduate of Reed College in Portland, a long-time husband to Deborah Krant and a father of two daughters, Jessamyn and Elina, he leads the San Francisco Writers Workshop, the oldest, free, writing critique workshop in the Bay Area. For years, he worked as an editor at Harcourt Brace, and he's the author of more than forty popular books for children. 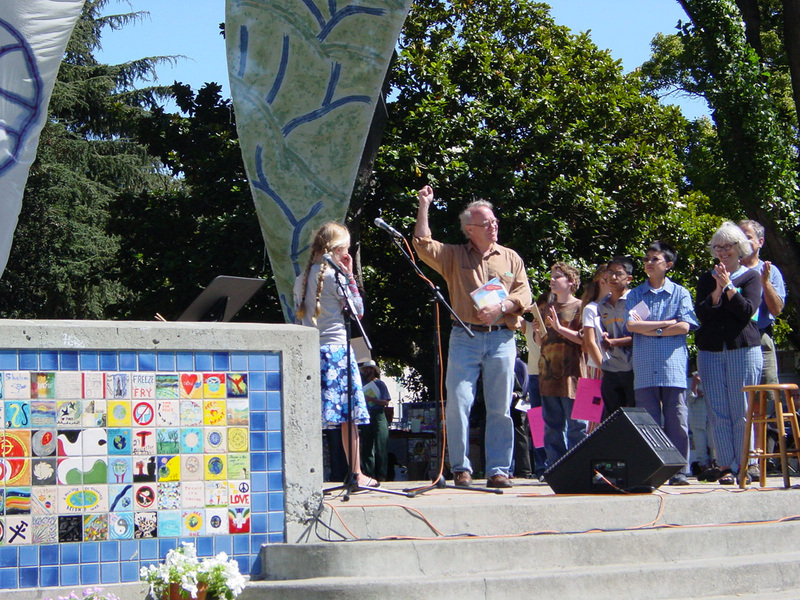 To the community of which he is a vital part he has given back more than he has taken, and he has helped to develop the talents of dozens of young Bay Area writers who have gone on to be published and awarded prizes. Perhaps he will be remembered as much for the achievements of the students who have passed through the gates of the San Francisco Writers Workshop as for his own writings about Afghanistan, America, Islam, and the world.